MINI John Cooper Works Clubman made its international debut at the Paris Motor Show, it can already be ordered in all markets in Europe. Prices of the new model start from 3700 Euros. 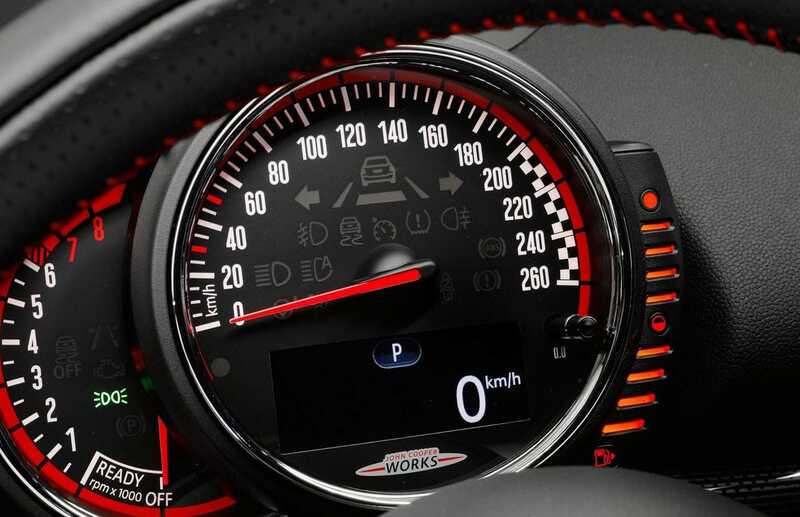 Four-cylinder engine with MINI TwinPower Turbo Technology develops a maximum power of 170 kW / 231 hp. 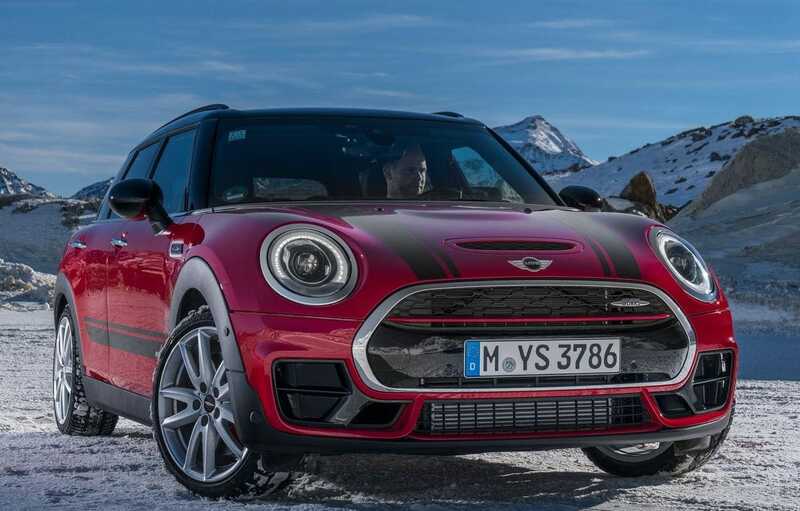 The new MINI John Cooper Works Clubman features as standard a six-speed manual transmission, but can be optionally ordered with an eight-speed Steptronic sports transmission. 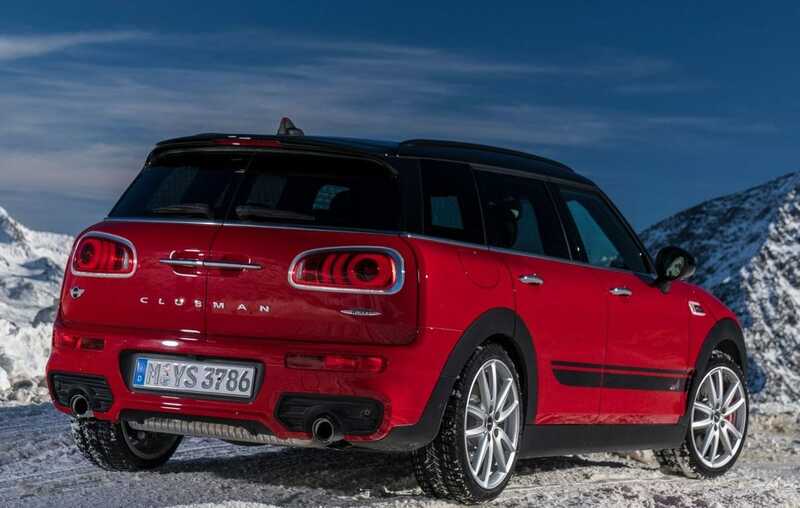 The car manages a sprint from 0 to 100 km / h in 6.3 seconds and a top speed of 238 km / h.
Inside, the new MINI John Cooper Works Clubman spoils its occupants with five full seats, while boot space is 360 liters. External dimensions: Length: 4253 mm, Width: 1,800 mm, Height: 1,441 mm, Wheelbase: 2,670 mm.